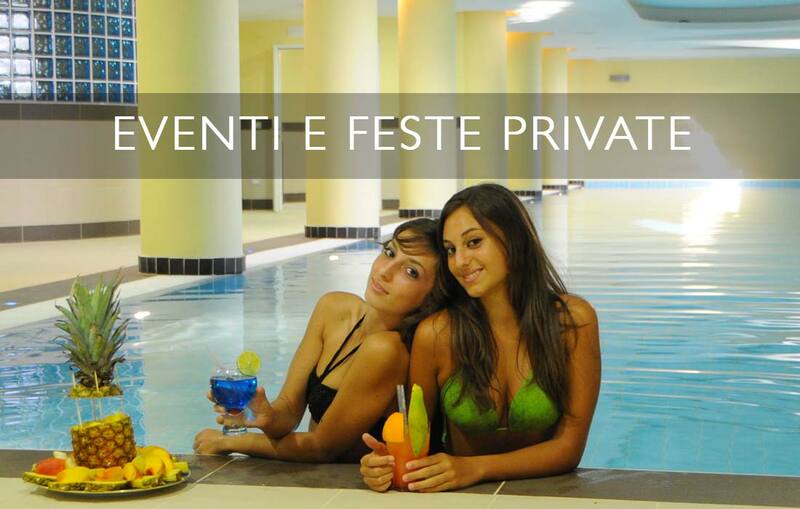 The wellness center Afrodite SPA at Corte dei Greci Resort offers you the opportunity to organize parties and private events in an intimate and exclusive environment. The space reserved for your event includes the SPA area, pool with whirlpool and relaxing area with herbal teas, drinks, buffets and sweet and savory snacks. Each event can be tailor-made to match wellness services to food and wine: theme evenings, cocktail parties, birthdays, anniversaries and every kind of celebration. Let yourself be tempted by the proposals of our SPA and our restaurant to organize unique parties with thinking of the wellness of your party guests. An enchanting atmosphere with background music, soft lights to experience moment of complete relaxation. You will have at your disposal the swimming pool, Finnish sauna, Turkish bath, Kneipp path. The Afrodite Spa is the ideal location for your exclusive party: a refined place and the chance to customize the event according to your needs. It will be our pleasure supporting you to make your every celebration unique: you just have to think about relaxing, we will do everything else. Make your hen or bachelor party an unforgettable celebration. Give yourself a special evening of relaxation and fun with your friends. Rent our SPA just for your and your guests! Have you found the special offer right for you? Please notice us here below. I've read and accept Corte dei Greci POLICY PRIVACY and I agree with the use of my personal data here above noticed in order to receive in order you may contactm me and reply me to the message I sent.